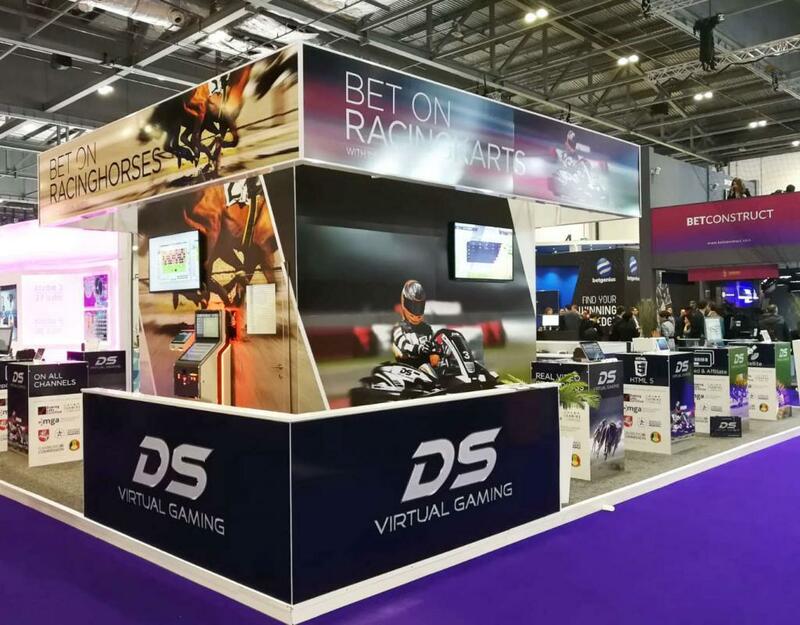 RACING KARTS: A new game that enriches the races-portfolio of DS Virtual Gaming was presented at this year’s edition of ICE in London, UK. 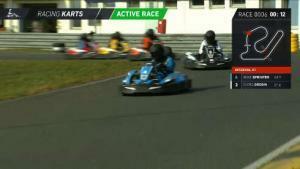 The ultimate gaming experience will bring the thrills of real kart races to your screens. Customers can bet on go-kart races with five participants. 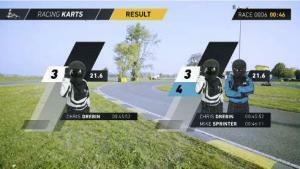 The outcome is generated by a certified RNG, whereas the result is visualized by 200+ HD video sequences of real kart races that are recorded and produced by DS Virtual Gaming Ltd. Also here the same rule applies as for all our games: all races are shown at the same time, everywhere around the globe. High pay-out rates along with additional winnings – such as Double Win (x2), Triple Win (x3) and Bonus – guarantee loyal and delighted customers. The software can be configured that a new game starts every two, three or four minutes.